Leftovers easily get overlooked after sitting a day or two in the fridge...and then, suddenly...they are growing things you never knew existed, and wind up being ditched--gone! Money gone! Food gone! All valuable assets for the budget-conscious college student maximizing his or her college dollars! 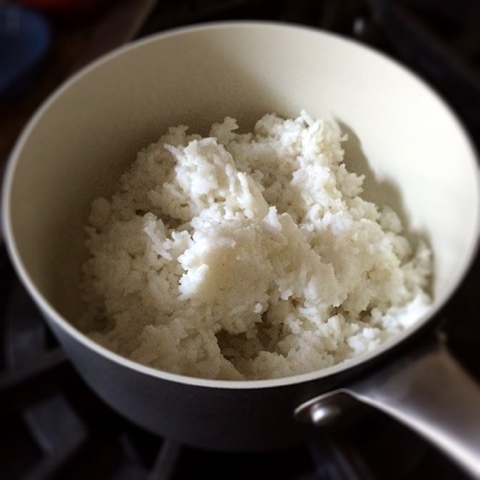 Simple foods like rice, once prepared, can often be re-purposed for a separate dish; thus, avoiding waste and loss! I call these items 'high-yield' foods. 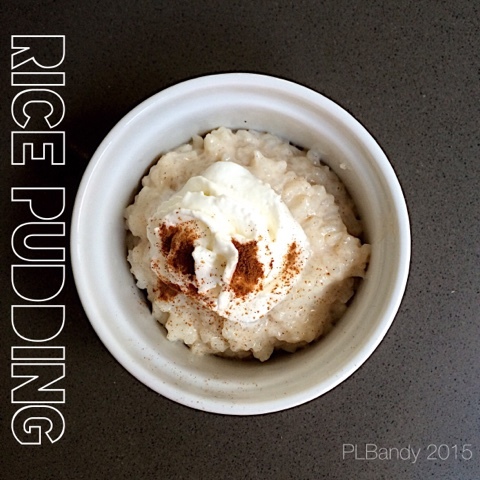 For example, rice is a perfect college pantry staple--cheap, comes in bulk, has a long shelf life, offers versatility, requires little skill to make, and has multi-purpose for college cooking! Other examples of high-yield, multi-purpose foods for college living and campus cooking include eggs, couscous, chickpeas, bulgher wheat, or oats--if you are on a tight budget...learn to store and use these foods--never mind the nutritional value these items provide! 2. 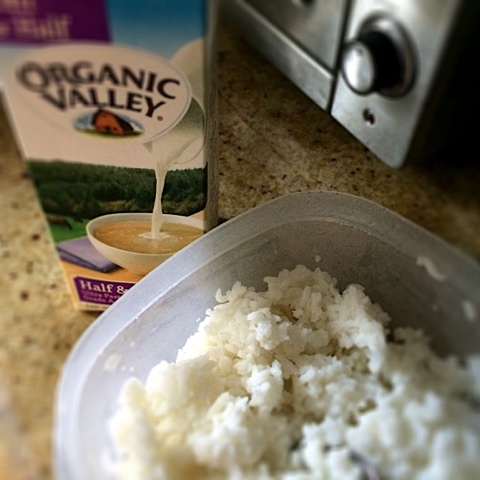 Combine rice, half-and-half, and milk in the saucepan. 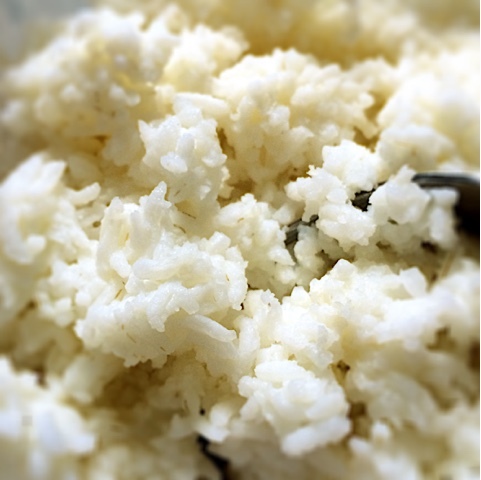 Liquid should cover almost cover the rice. 4. Add the cinnamon sugar. 5. Bring to a boil and then reduce heat to 'SIMMER' / 'LOW'. Stir occasionally. 6. 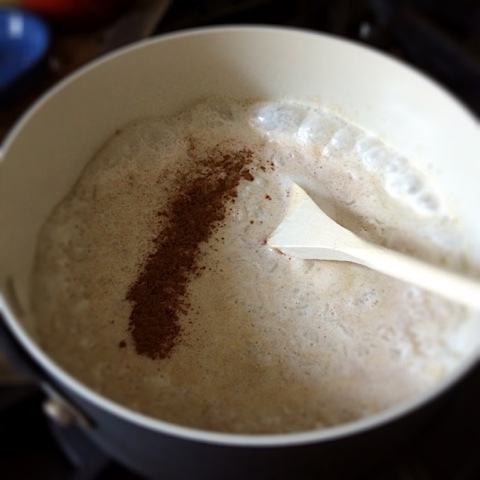 Adjust cinnamon and sugar components to taste. 7. 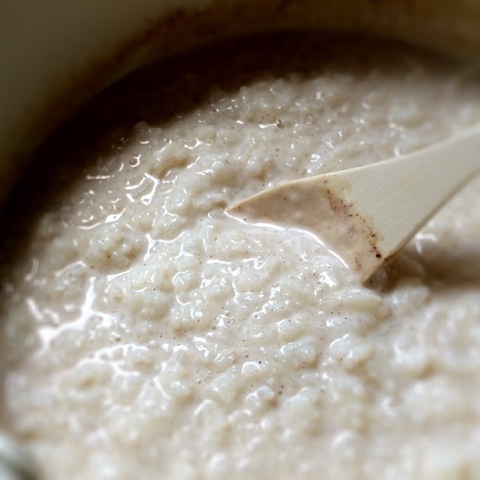 Once the mixture begins to thicken, remove from heat x 10 minutes. 8. Mixture should be thickened but somewhat runny. Add a little milk if too thick. 9. 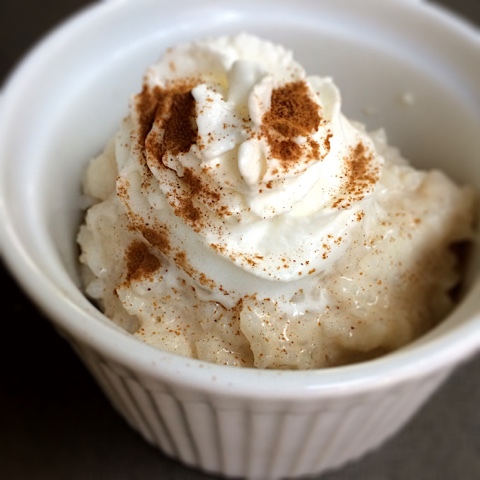 Serve up with a dollop of whipped cream and a dash of cinnamon.